The account @GovtOfPunjab which is verified by Twitter has over 2,26000 followers. The account apparently amassed the huge number of followers because it bore the username of Government of Punjab. After the July 25 election, the Pakistan Tehreek-e-Insaf emerged victorious in the country's largest province and has since succeeded in installing its own chief minister. 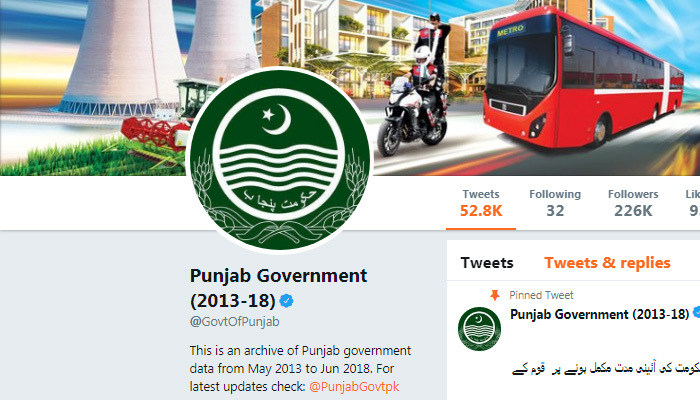 But, instead of handing over the account to the new government, the PMLN has renamed it from "Government of Punjab" to "Punjab Government (2013-2018)" and changed its bio to "This is an archive of Punjab government data from May 2013 to Jun 2018." Although it still retains @GovtOfPunjab handle, change of its name and bio show the PMLN's unwillingness to hand it over to the new government. Expressing reservations over the PMLN's indifference to hand over the Twitter account, some PTI members have hinted at raising the issue withing the next few days . They are of the view that the new government will have to start a new account with zero followers if the PMLN takes away the official account. 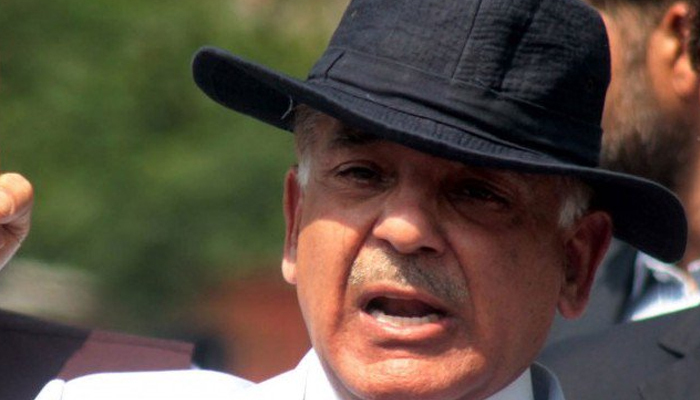 They say since the account was used to update the followers about the activities of the Punjab government and it should be used for the same purpose in the future too. 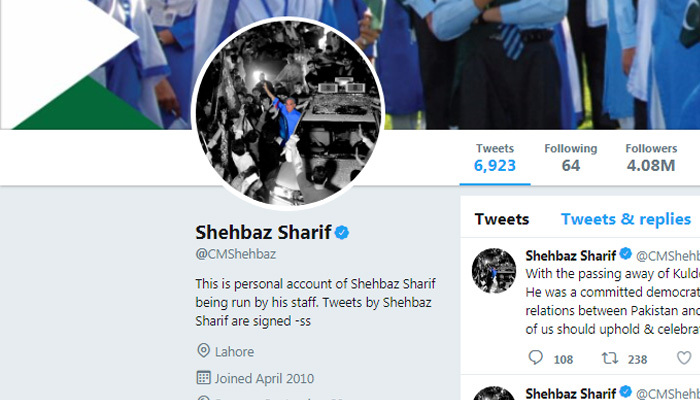 Personal Twitter account of Pakistan Muslim League-Nawaz President Shahbaz Sharif also needs to be updated as it is still being run with @CMShehbaz handle.